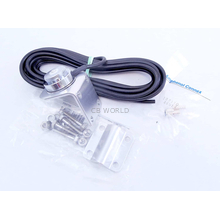 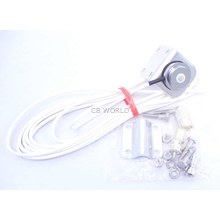 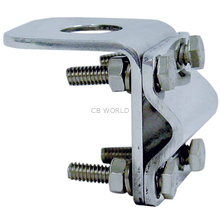 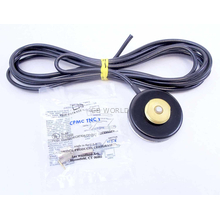 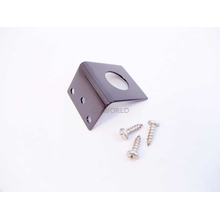 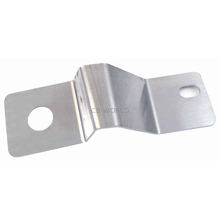 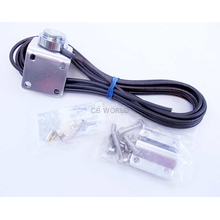 NMO Antenna Mounts here at CB World! 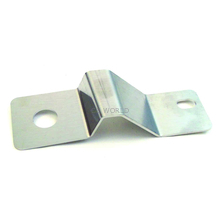 NMO Mounts are different than the Standard 3/8 x 24 Threaded Mounts and offer a different mounting style which accept NMO style antennas. 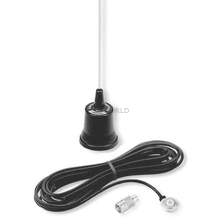 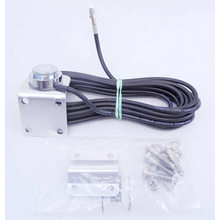 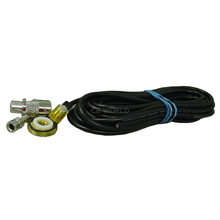 An typical NMO mount is generally already connected to the coax.Popular with emergency vehicles, such as police cars, NMO style antenna mounts offer flexibility with a variety of mounting options. 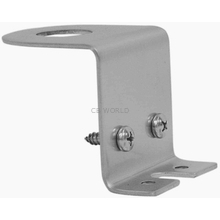 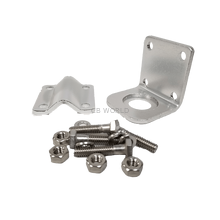 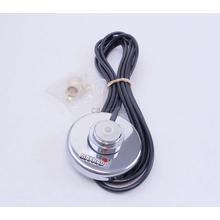 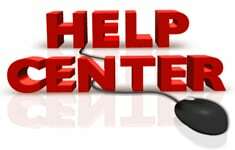 We offer magnetic NMO mounts, trunk lid NMO mounts, and through-hole NMO mounts.